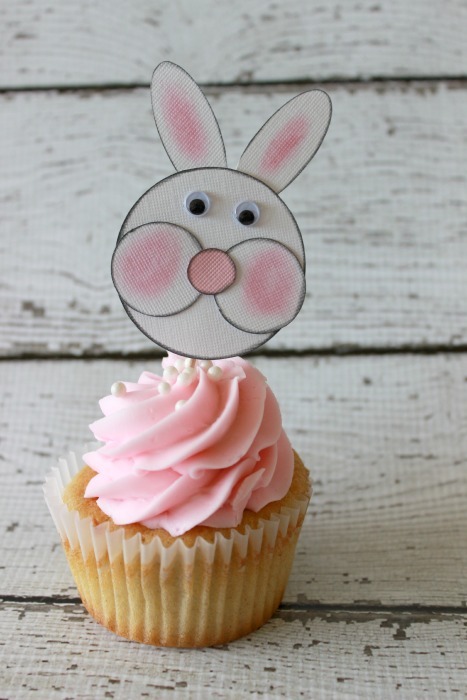 I am excited to share my Bunny Cupcake Toppers with you today. These would be perfect for Easter or any Spring party you may be having. 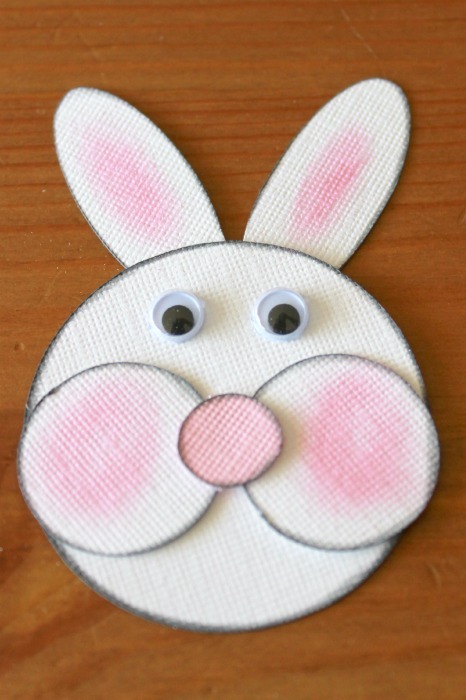 Only a few supplies are needed and they are so simple and easy to create that really anyone can do them. I made them to give to my little primary class this weekend as a little Easter treat. Supplies Needed: I may link to some items on Amazon so you can see what I am talking about -or buy if you need. I am an Amazon Affiliate. 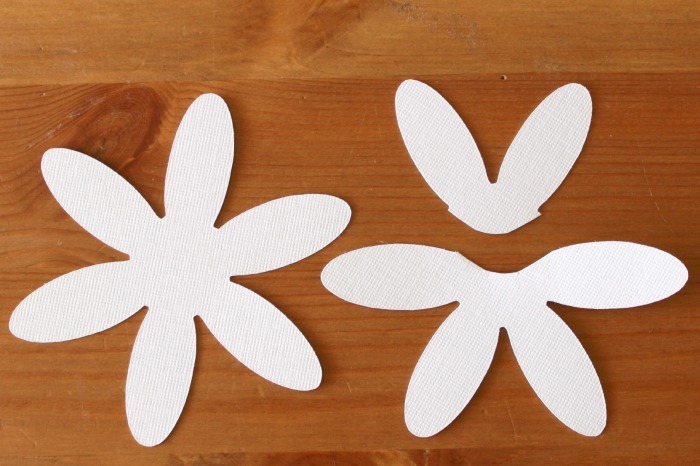 First you will want to cut out your pieces out of cardstock. 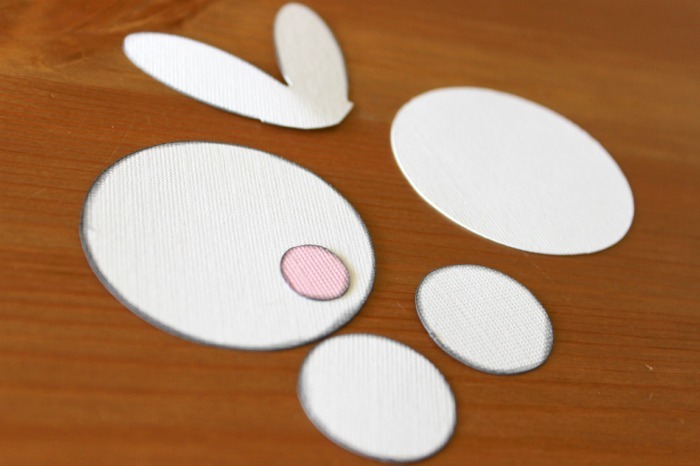 You can cut by hand, use a paper punch or use a diecut machine. For this project I used my Cricut and the Cricut Craftroom. 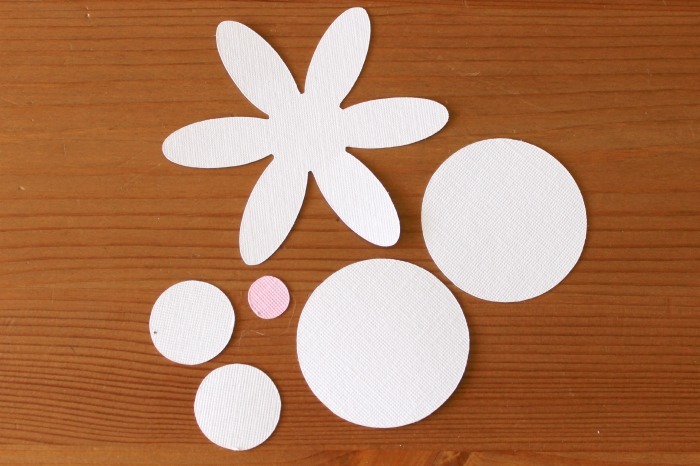 Out of the white cardstock I cut out a flower and circles. The flower was from the Bloom Cartridge (Flwr9-s) and was 3.5×3 inches. I did 2 circles that were 2 inches and 2 circles that were 1 inch. 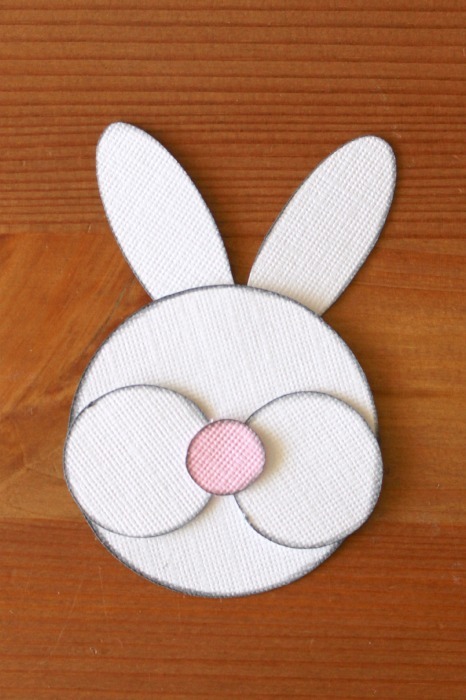 Out of the pink cardstock I cut 1 circle that is 1/2 an inch. Now I like to ink all of my paper pieces. This is optional but I really love the look it gives. For the finishing touches I use pink chalk to put some color on the ears and the bunnies cheeks. Next adhere the google eyes. On the back tape a toothpick and then adhere the last circle to the back to make everthing neat and tidy. I just love how cute these turned out – and so super easy! Do you have any fun plans for Easter? If you like this idea then be sure to check out my other Cupcakes! « What my Family Loves for Game Night! These are so cute Summer, I’m sure your primary class will love them! So awesome to meet you at SNAP! You are so creative and I love this fun idea! Thanks for all the inspiration! These are absolutely the cutest cupcake toppers I have ever seen!! Love the simplicity of this! We have everything to make them! My girl’s will love them I’m sure! Pinned! Thanks! aww these turned out so cute and I can not believe how easy they are to make. I am not so sure i could make mine as cute as yours though. thanks for sharing! oh em geeee! wish i would have had these at Easter! So adorable!! Love these little bunny faces! Casey @ Beauty 101 recently posted…The Makeup Show Is Coming To New York City This Weekend! How stinkin’ cute!! 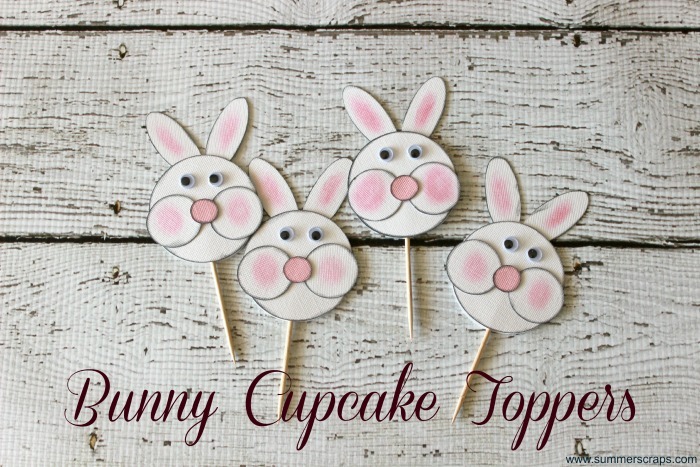 Love these bunny cupcake toppers! 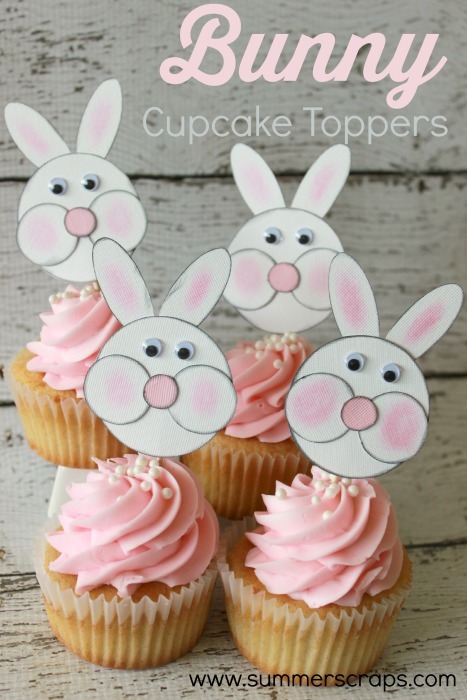 Your bunny cake toppers are so cute and I love cupcakes! Stopping by from the #InspirationMonday party. These are so adorable, love it! 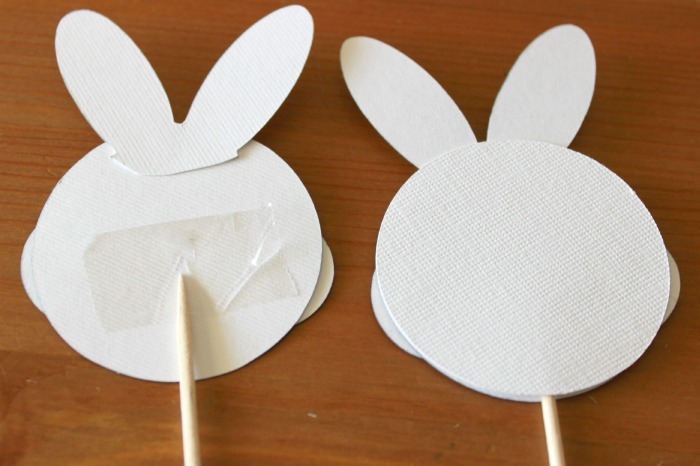 Valerie recently posted…Bunny Ears and Bunny Nose Treats! such cute Toppers! 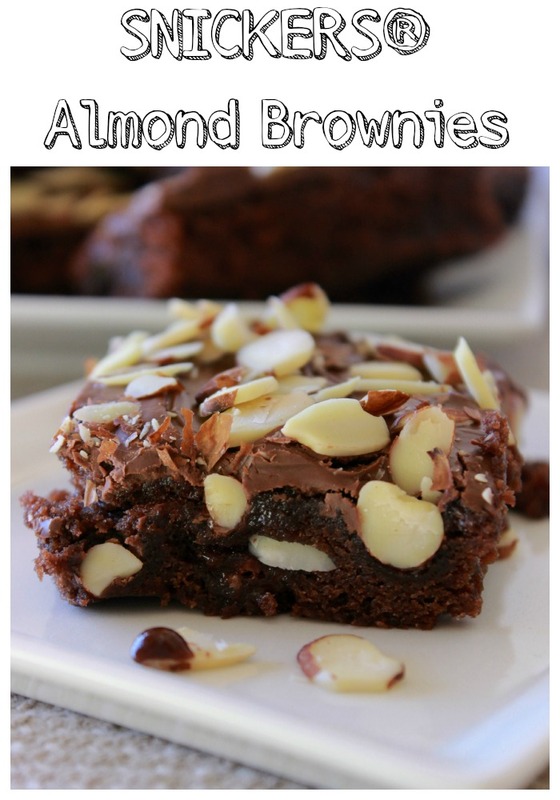 Thank you for linking this recipe up at #PureBlogLove Link party! The party starts every Thursday night at 8 p.m. and runs through the weekend. I’m hosting over at http://www.homemadefoodjunkie.com. Can’t wait to see what you bring next week! Hi Summer, Your adorable tutorial was featured at the Inspiration Spotlight party. Feel free to share again this week. Hope you have a happy Easter.